Being anchored over a school of bluegills, crappie or perch is about as close to heaven as some anglers want to go. Avondale Lake, which is virtually in Coeur d’Alene, and Kelso lakes are good all-around panfish waters. Cocolalla Lake probably is the region’s most prolific producer of perch, but they max out at about 8 inches. Gamble Lake has nice-size perch, but they can be finicky. 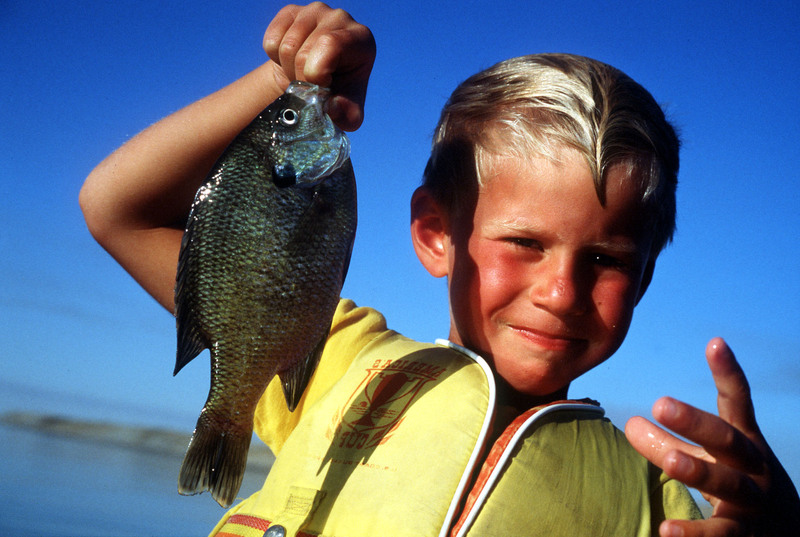 Rose Lake has an abundance of bluegills in the 8-inch range with some up to 10 inches. Bonnie Lake, which is just upstream from Rock Lake, has difficult access, requiring a rugged launch for small boats and a long paddle or motor up a winding, weedy channel to the open water. But the lake holds some bass, perch and crappie. Downs Lake can be excellent for perch, good for crappie. It’s also stocked with tiger trout this year. Eloika Lake is a regional favorite, partly because its such a pretty spot and partly because it has a ton of bass and perch.